With Pappardella's catering services and event planning you will surprise your guests with Pappardella's delicious Tuscan dishes. We will help you with your individual menu planning. 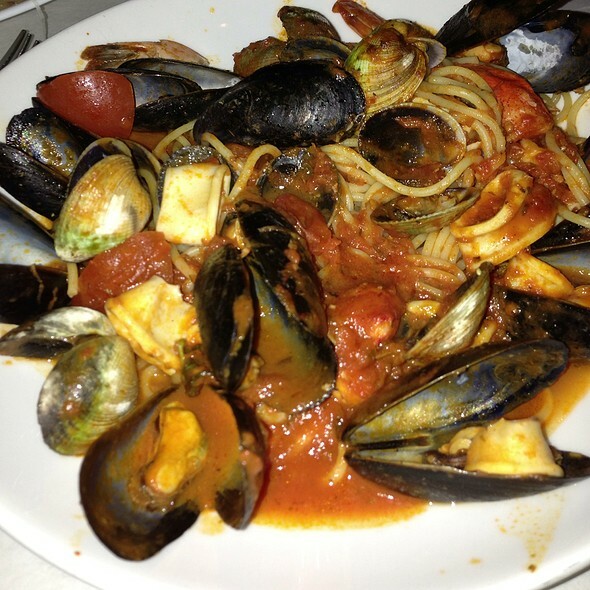 please call 212-595-7996 or email at info@pappardella.com. Pappardella restaurant brings to you the flavors and food of Tuscany. Established in 1983, Pappardella offers a romantic setting of timeless charm with 20 foot ceilings, French doors & a stunning mural of Florence. Menu and service reflect the warmth and attention of the old world, as well as the diversity and techniques of today. 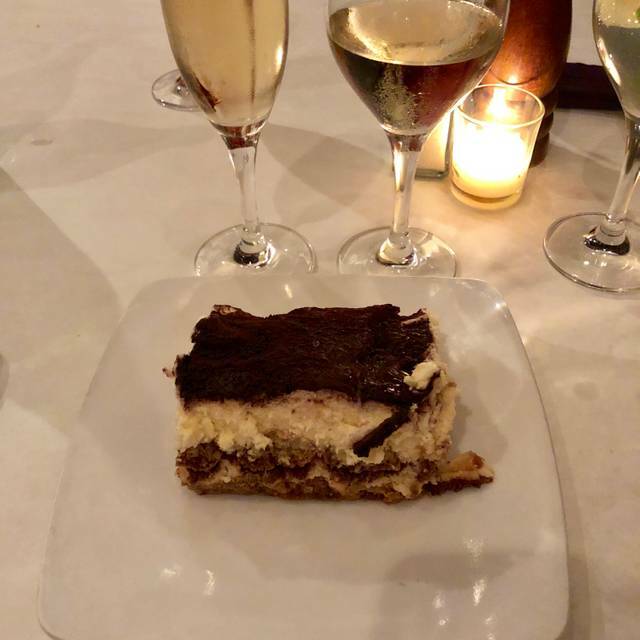 we feature homemade pasta, artisanal pizza & other great Italian staples, like chicken parmagian, grilled branzino & scrumptious tiramisu. A beautiful outdoor terrace makes for great people watching in the warm months. 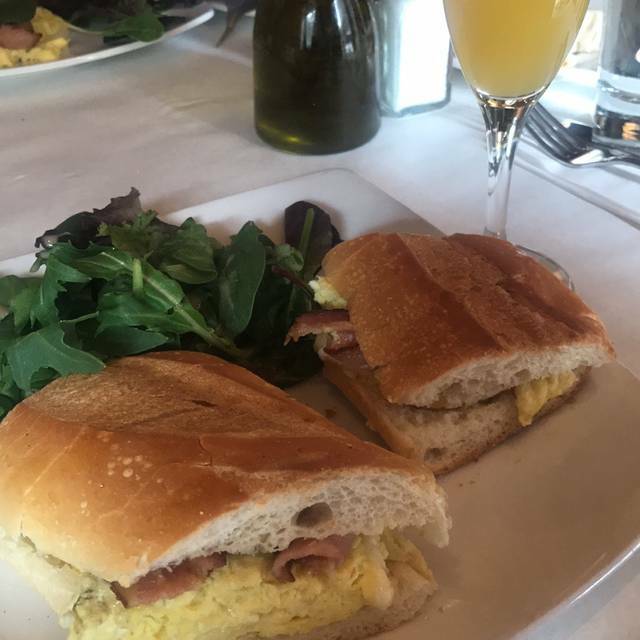 Pappardella is conveniently located near the beacon theater, the museum of natural history & Central Park offering lunch & dinner pre fix, brunch & a busy happy hour. We Offer A Gluten Free Menu! 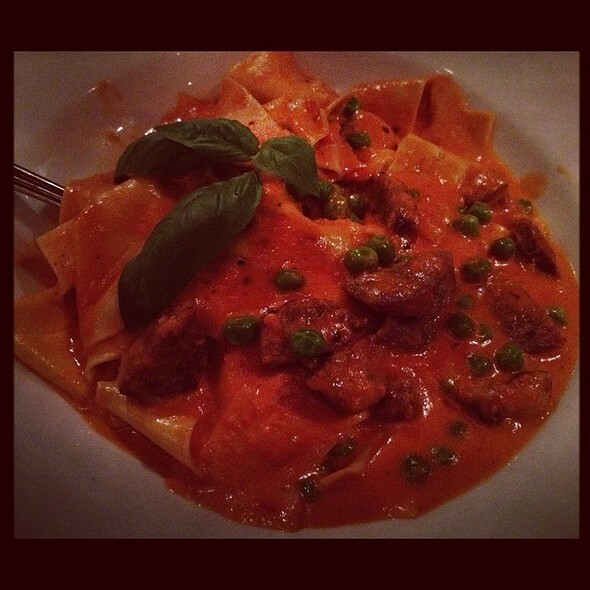 Mother's day is every day, but for some extra TLC bring your mom to enjoy our delicious italian cooking. We will serve our a la carte menu as well as a special spring tasting menu. We'll have celebratory cocktails with and without alcohol to cheer to your very special Mom. Great food - kind servers - and quiet enough that you can have a conversation without having to shout. Just lovely! Excellent food, especially for our gluten-free family. Service was professional and knew the menu thoroughly, had good recommendations. Love the ambience and will be back soon! Food is good, prepared well not overbearing . Drinks ok . Prices you would expect in NYC . Tables are packed in tight but the manager / host realized the hostess placed us in the wrong setting as he moved us right away not by our request I might add . Very impressed when restaurant employees are alert . However waitress and bus staff all seemed to help out so it was hard to tell who the primary waitress was unless they switched shifts in the middle of dinner ? Definitely worth a visit . Great place and the food was amazing! We really enjoy the food here. It is abundant but the food came out in a timely manner by other people; it took forever for him to bring a dessert menu & forever to come back to take the order. So long, I chose not to order because it was just getting so late. Put a real negative to the evening, but it was solely what was going on with the waiter. Server was nice but appeared new, service friendly but a bit uneven, food was good, good value for the area! We had a great meal. Food was delicious. We ate outside so we enjoyed the passers by. Really nice neighborhood place. I wish we lived in the neighborhood to frequent it weekly! Had a great time during our visit to NYC. 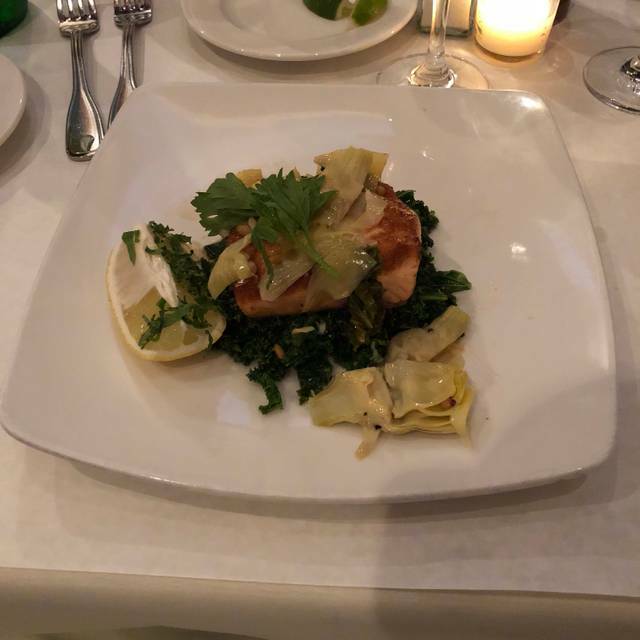 An evening meal before the concert at the Beacon theatre (IL DIVO) was a great find. The service was outstanding as was the food. We never felt rushed and were never “hawked over” while we ate. A very large party was no bother for the staff and the service did not diminish at all. There is much more in the menu that we will return to try. Great place in a beautiful neighborhood. Good choice for a nice lunch near the museum of Natural History. Relaxed atmosphere but good service. I have an allergy to wheat, so their extensive gluten free menu is a life savor. I hadn’t had fried mozzarella in years, and theirs is just amazing. The garlic bread, as well. My guest - who is a somewhat of a GF non-believer - loved the apps as well. The wine selection could be improved, in my opinion; a lot are very fruity. The one I liked - which was much dryer, less sweet, and which I was informed was the only one which isn’t sweet - was $18/glass (about $3-$6 more expensive than the rest). Because of this I didn’t want to order another glass. But, overall, the experience was very enjoyable. The staff is professional and the hostess was so delightful (the woman with thee blonde hair). She is just full of sincere, positive energy and was very nice to work with. Outstanding food and service. My wife is gluten sensitive and this was the best gluten free Italian food we have had. Good location. Short walk from Central Park and Natural History Museum. Best gf pizza I found in the city. Great service. A must for anyone who is gf. They have gf bread, pastas, pizza etc! Our table was way too small for 5 people, and very close to other diners. Also, bathrooms require a walk down very narrow, very steep steps. Pappardella was a pleasant surprise. It was my first experience there and I was first of all extremely impressed by how attentive and serious the management and waitstaff were with regard to my allergy. They were extremely careful and full of suggestions for replacement options. The dinner was tasty with a perfectly cooked pasta. My guests were both very satisfied with their choices as well. We enjoyed the lively and attractive atmosphere and attentive service. mind too much. A little acoustic baffling would not be a bad idea as the noise level can get intense at peak hours. Pappardella was at the perfect place for the four of us to have dinner after a program at the nearby New York Historical Society. Great service and will definitely be back in the future. Good Italian but not great. Linguine was al dents to the point of raw. Hostess was unkind. She stood there while we struggled to get a stroller through the door and didn’t offer to help and generally made us feel unwelcome. Waitress on the other hand was excellent. Meh. Nice atmosphere, food ok. Not great. Good, traditional Italian food served with Italian hospitality. Fresh pastas daily and a range of gluten-free options (which are tasty!). Would definitely recommend. Blackboard Eats coupon did not note any restrictions on reservation day/time, however Open Table note from restaurant does. Although the restaurant honored the discount, they need to reconcile the deal with how it is advertised on Blackboard Eats. Overall, food was good, but the wait staff originally brought our apps at the same time as our entrees. Very strange. Loved the pasta and keeping thinking about it!! We are looking forward to returning soon!! Great food, lots of options, many, many gluten free options available, including dessert. It’s always an enjoyable evening at Pappardella. I thought the bread offering and appetizer was rather ordinary but the pasta was executed perfectly and certainly merits a high recommendation. The service was top-notch. We were a party of two and the table space was fine but if four were seated it would be quite tight. As usual, a fantastic meal. Whether you are going here for a meal or stopping in for a late night bite your are always treated well. 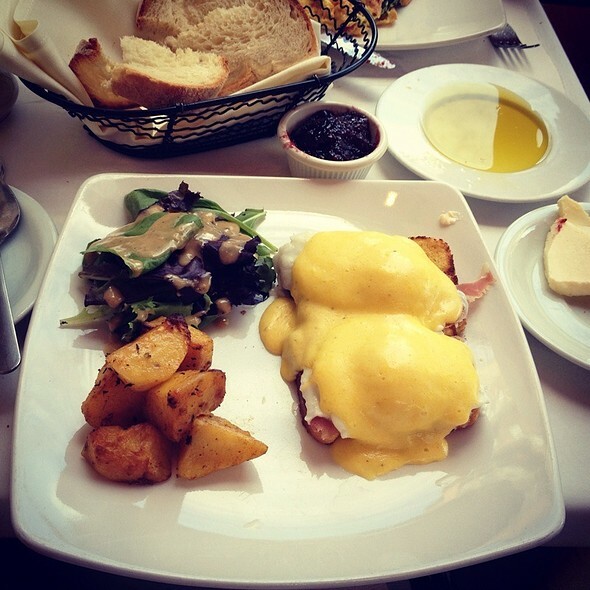 The food is reasonably priced and hits the spot whether its a special date or you are just hungry. 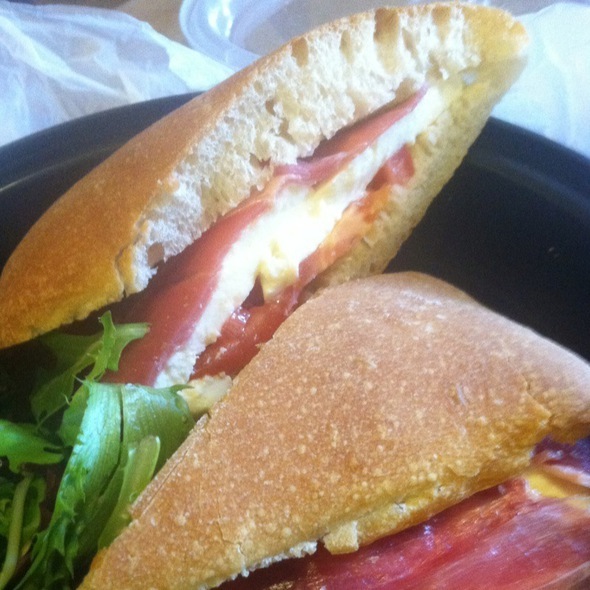 The caccio e pepe is one of our favorites things on the menu. The waiters are excellent at suggesting a wine if you need help with the wine list. Good varieties whether you are looking for a bottle or a glass. Return visit and again spectacular! Always pleases! Food is amazing as is the entire experience! Relaxed atmosphere with attentive, but not overly so, waiters. Food was good and fairly priced. My husband and I were pleased with portion sizes - just enough to fill you up! Good venue with good atmosphere and food. A neighbourhood gem but pricey really. Very good food! Our waiter was extremely attentive and helpful in ordering. He recommended the seafood soup, which was the best soup I have ever eaten! 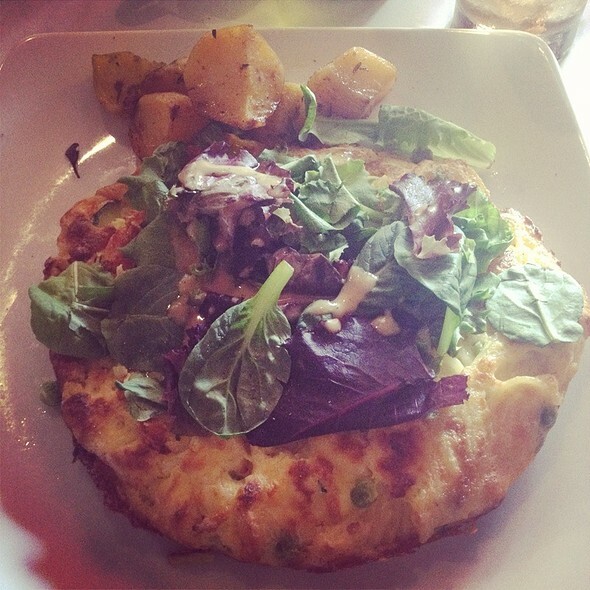 Great selection of gluten-free dishes. All food was great, as was service. Cerca del Museo de Historia Natural y de Central Park, buena comida y atención. The service was spotty at best. The waiter didn’t write down our order and made several mistakes. Some of the food came out hot and other dishes were lukewarm. We were stuck in a corner table that was too small for our party. We were there celebrating our daughters birthday and were very disappointed. Great experience on our first visit and it won't be our last. 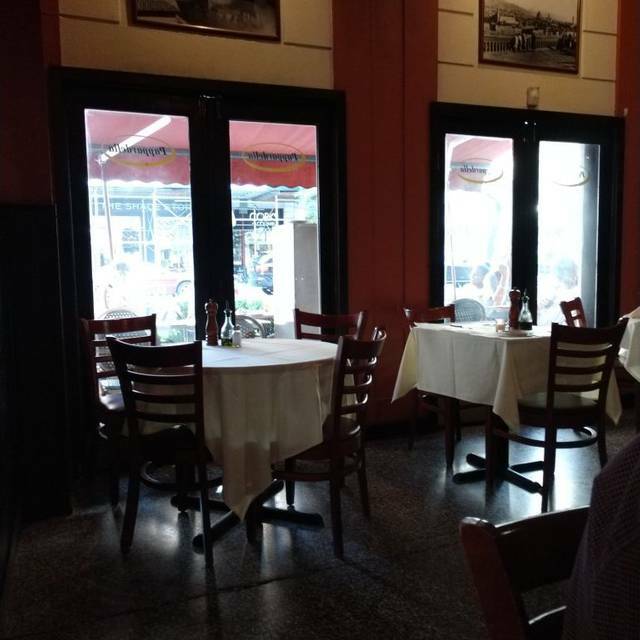 Good neighborhood ambience, friendly and professional staff who let you linger or get you out quickly if you are going to the theater or nearby concert, food was good, authentic Italian and fairly priced for NYC. Very enjoyable and we didn't want to leave!! I have been to Pappardella many times, always enjoy my visit. It was my adult sons birthday, and as he has not dined there before, thought it a great option. Both of my adult children have discerning taste, and they both loved their meals. Loved the lasagna special. Actually, my whole party loved it.